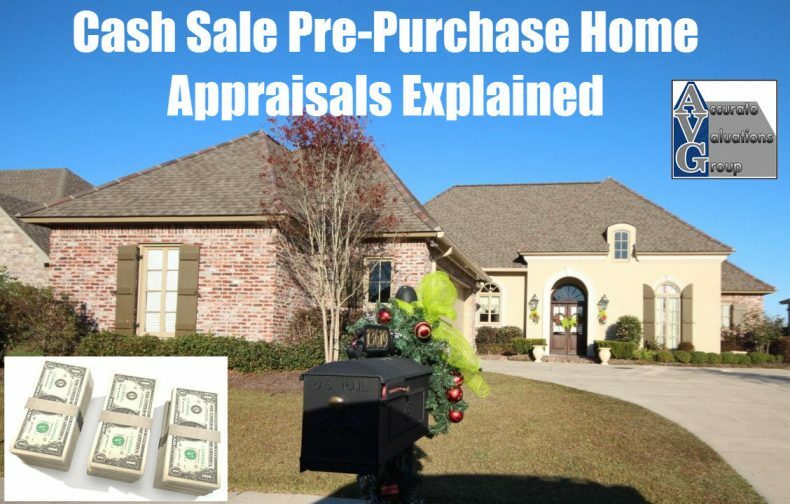 http://www.gbrprelistingappraisals.com – Pre Contract Price Home Appraisals in Baton Rouge, Denham Springs, Zachary Louisiana, Walker Louisiana, City of Central Baton Rouge, Praireville Louisiana, Gonzales Louisiana, Geismar Louisiana, Baker Louisiana. 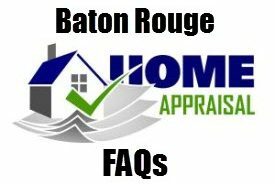 Where Do I Begin The Process of Selling My Baton Rouge Home? You Need A Real Estate Professional To ACTUALLY Measure YOUR HOME Based A.N.S.I. Standards For Accurate “Living Area Size”! 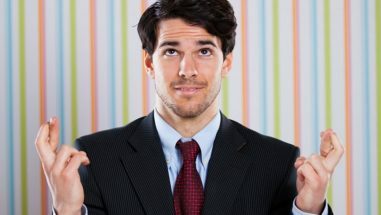 The Listing Price Of YOUR HOME Is Based On YOUR “LIVING AREA SIZE” Whether Accurate Or Not! That Real Estate Professional Needs To Own, Show Up With And Use Tools To Measure Your Home! Over 23 Years As An Appraiser and Reviewing 1000’s of Listing Sheets I’ve Noticed Not ALL Homes Listed Appeared To Be Measured or Measured Accurately! Why Is An Accurate Living Area Size Important? 2.) DSLR Listing Photos (semi professional, not as good as a professional protographer). Give Bill Cobb Appraiser A Call! 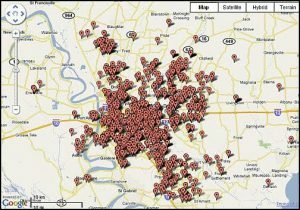 Based on information from Greater Baton Rouge Association of REALTORS®\MLS for period 01/2012 to 12/31/2012, extracted on 02/01/2013. 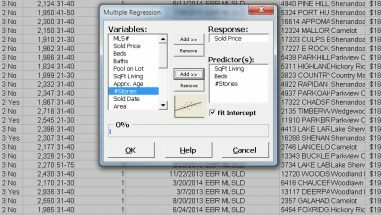 How Do Baton Rouge Appraisers Use Regression Analysis To Support Adjustments? 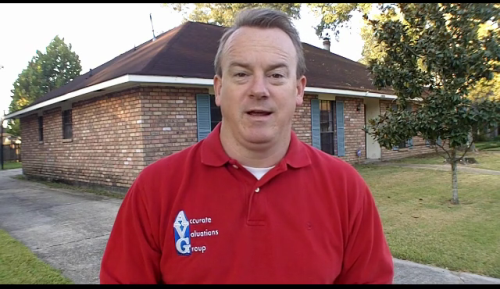 Are you a cross your fingers type of Baton Rouge REALTOR when it comes to appraisals ?